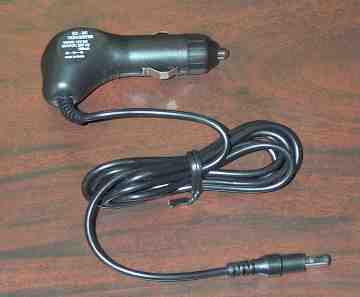 Lowest cost quality charger for 9 Volt NiMH or NiCad transistor radio batteries. Note:This product is obsolete, it is no longer available. This a quick 3 hour charger with a microprocessor controlled charge sense LED display and preset time-out. 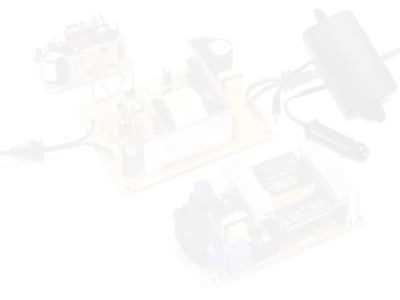 Operates from Car voltage or from the enclosed wall mount transformer. Protects battery from overcharge damage by reducing current to C/20 when the battery is full. Charges 9 Volt square corner transistor radio batteries. Batteries charged: GP15F8H; GP15F7H; 5522; NH22NBP; TR7/8; P-9R, TR6/7; NIMH-V7/8; 5522-101-052; 6N-75P; N-6PT; others.